Apple Yesterday Announced iPhone 6S and 6S Plus and introduced new features to the current iPhones . 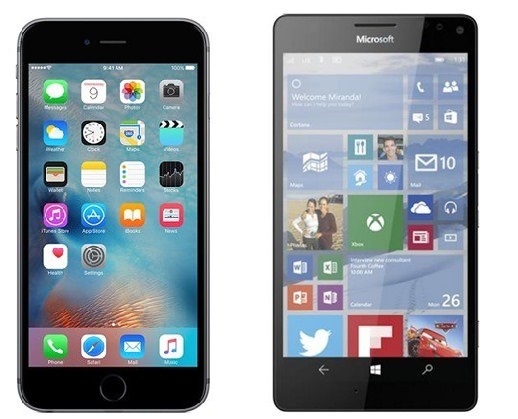 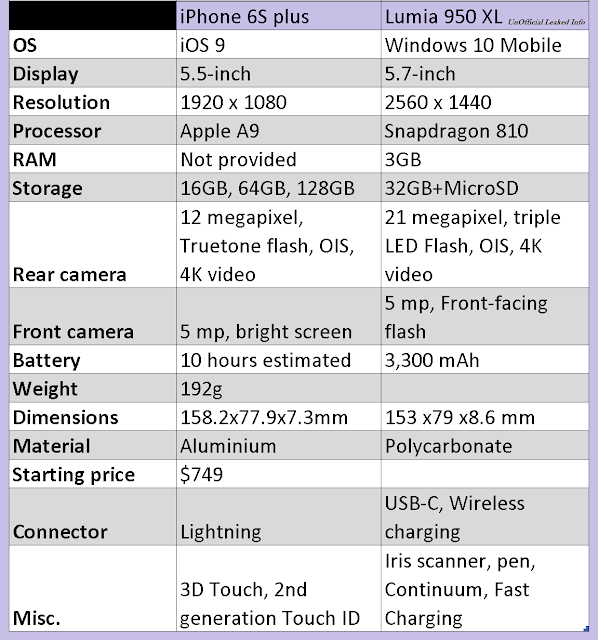 Here is a Specs Comparison between iPhone 6S Plus and the Microsoft Lumia 950XL whose specs leaked recently. Let us know your view about these Specs in the comment below.